Carrot is used in the preparation of various cuisines and salad. 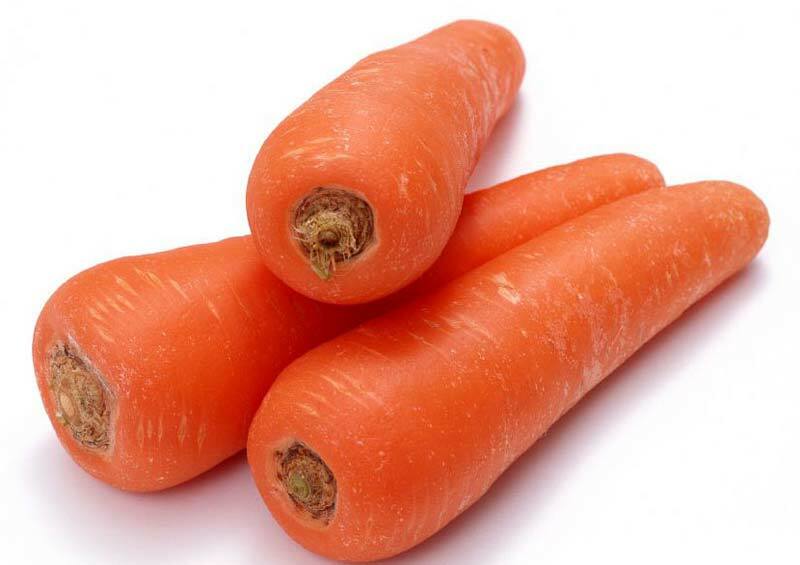 We are based in Gujarat and known for offering Fresh Carrot. It is cultivated in accordance with the set international food standards. Our Fresh Carrot is highly appreciated by the customers for its maintained quality consistency. The Fresh Carrot that we offer is 100% fresh and natural.